The attractive design of the additions to this home, make it stand out from the rest of the community, and give it tremendous curb appeal which is enhanced by the beautiful low maintenance aluminum fence surrounding the entire ¼ acre property. The large bedroom area addition includes a large master bedroom suite with an attached master bath and large walk-in closet. The addition also includes a much larger than standard size second bedroom, and a gracious Foyer entrance. The house boasts recently replaced: Windows, heat pump, gas furnace, roof, and AC. All of which are under warranty! 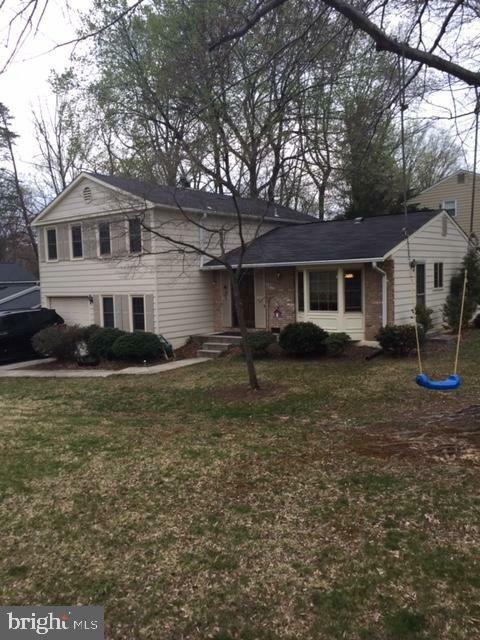 The house is just a short walk to Metrobus 3A. Shopping and restaurants are only 6/10 of a mile at Graham Park Plaza, which includes a Giant. There is plenty of other shopping and restaurants all over the area. This beautiful, open, and graceful home is situated on a gorgeous flowing half acre in Sleepy Hollow Estates. The large living area is accented by cathedral ceilings and enhanced by walls of windows and a large deck that brings the outside in to make it an integral part of the house. The semi-open floor plan, is gracious, inviting, and flows as beautifully for entertaining, as it does for comfortable family living. 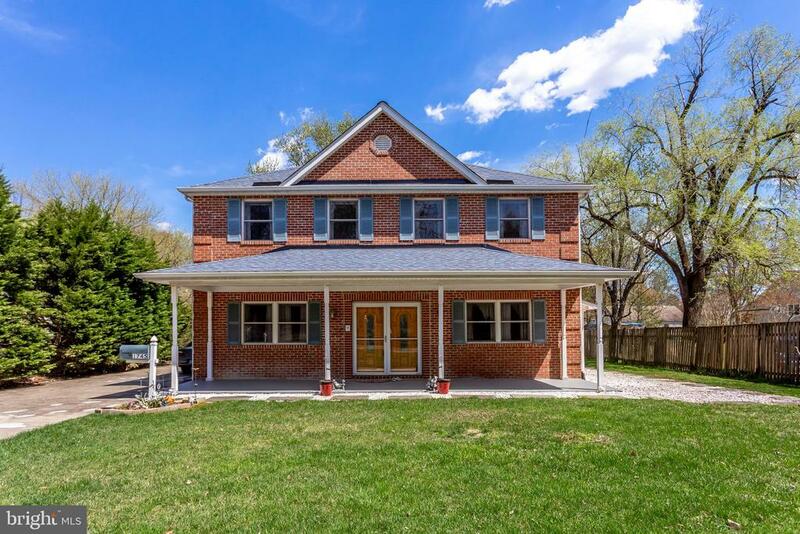 From the entire main level living area to the lower level walk-out Family Room and connected recreation room with kitchenette, this house has the flexibility to adapt to any homeowners needs. The house boasts a large garage, wonderful sauna, an attached master bath, a large walk-in cedar closet, and a charming secluded separate deck far from the house. 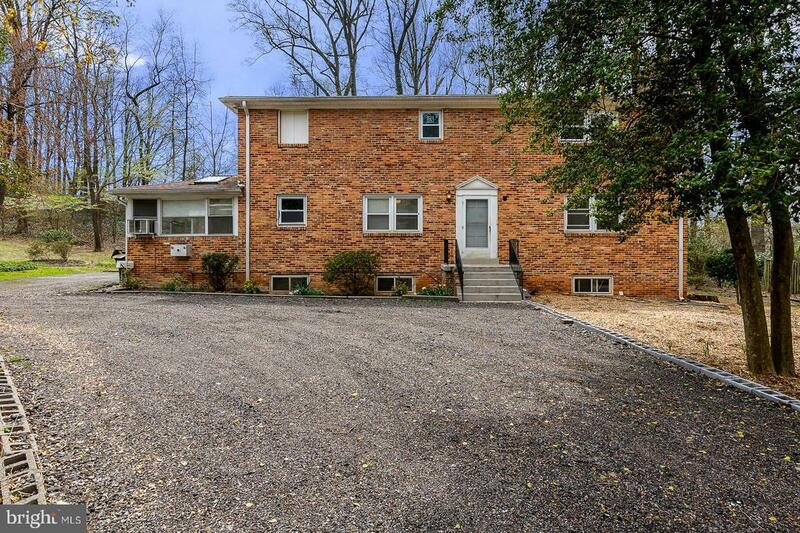 The house is in immaculate move-in condition and has been updated throughout. Why pay 10’s of thousands of dollars more for a 3-bedroom home if all you need is 2 bedrooms. This is one of the very few homes in Broyhill Park that was originally built as a 2-bedroom model. It’s the same square footage as many of the other homes, so what gives? It’s got a much larger living room than the standard model size with 3 bedrooms. The house is in immaculate move in condition, and boasts the amenities and improvements noted on the back of this brochure. The property is just 5/10 mile to Metrobus, and Fairfax County parks with miles of trails are less than 6/10 mile. 5/10 of a mile to the Woodley pool. Curb appeal doesn’t get any better than this, but the appeal doesn’t stop at the curb. 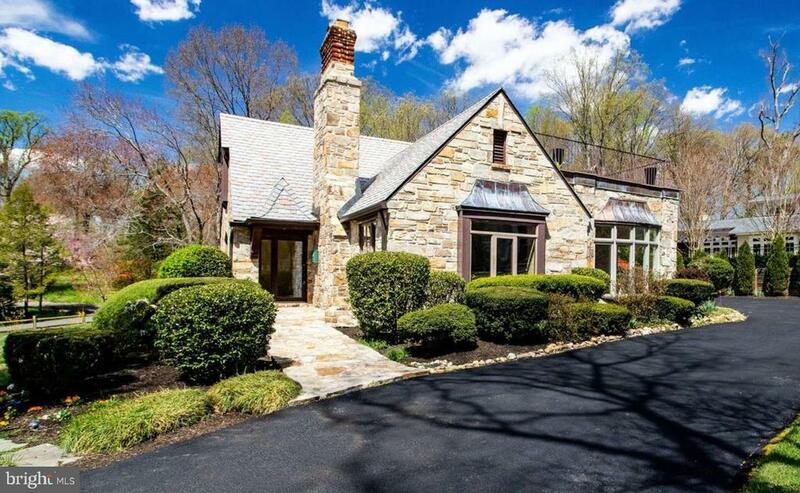 A picture-perfect gem in Sleepy Hollow Manor, one of the most popular neighborhoods in the area! The entire home has been thoughtfully updated, expanded, and remodeled, making it one of the most exceptional homes in the neighborhood. The open Kitchen/Dining room area has been completely remodeled and includes French doors that open to a picturesque deck that extends the outdoors into the living area. Magnificent Marvin picture windows grace the living Room to show off the gorgeous landscaped yard. 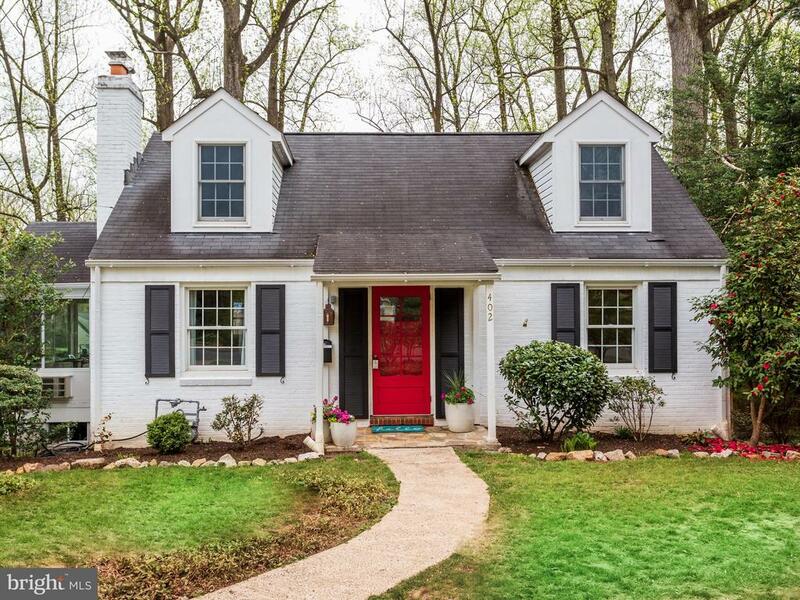 To take advantage of the quiet location at the end of the cul-de-sac, the seller’s added a 10’ by 20’ covered front porch. The porch makes the home unique in the area and adds to its curb appeal. The house boasts wooden Anderson insulated windows throughout the rest of the house, beautiful interior doors, hardwood floors throughout the main level, remodeled bathrooms, all cedar closets, a fenced-in rear, and much more. The walk-up attic is un-finished, and although fabulous for storage, it has the potential for easily and inexpensively adding more bedrooms, playrooms, and a bathroom, as many of the homes in the area have done. 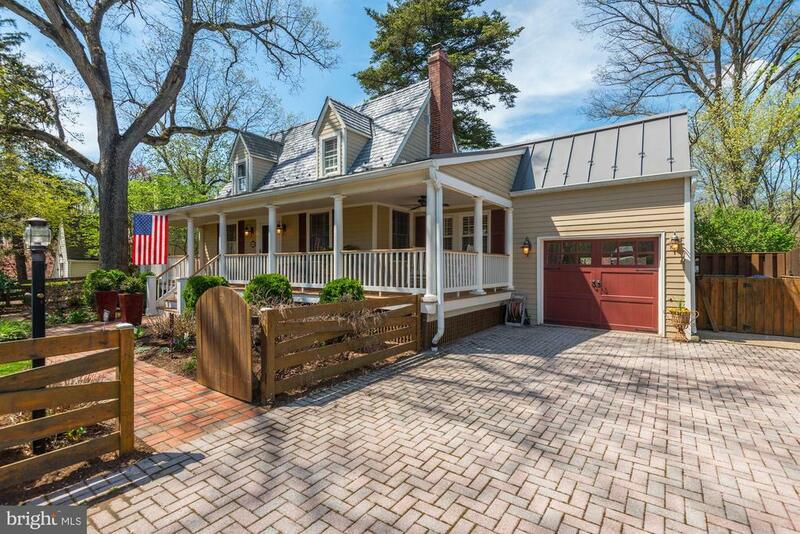 A perfect gem that was completely rehabbed in 2012. All 3,044 square feet have been exquisitely maintained, and continuously updated and upgraded by the sellers who purchased it in 2013. 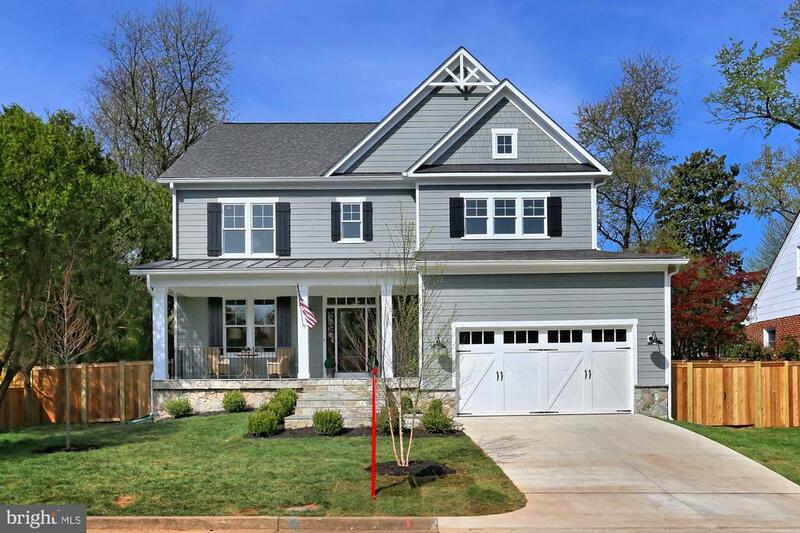 Upgrades include the beautiful wood privacy fence surrounding the full ½ acre, the fabulous landscaping, all new Hickory Hardwood floors throughout the main level, and so much more. 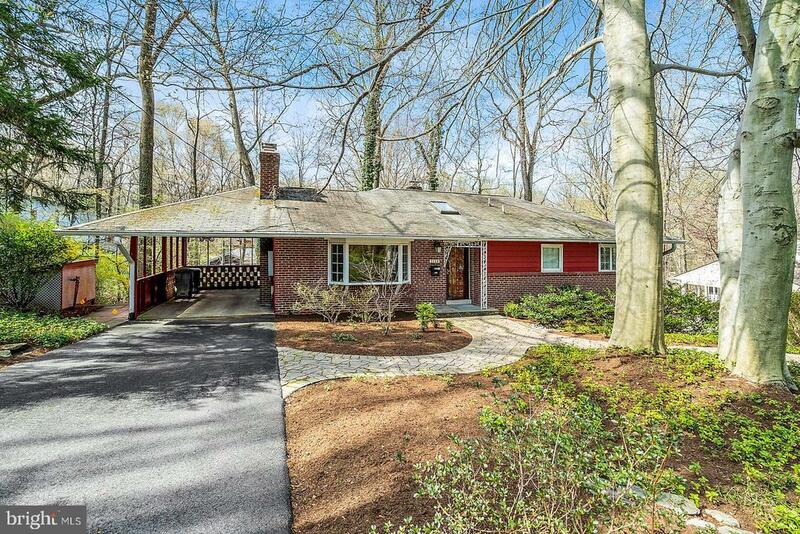 The property is located in an extraordinary section of the Sleepy Hollow area that’s practically surrounded by Fairfax County parks. Access to the parks, which have miles of trails and other facilities, including playgrounds, is just 3/10 mile from the house. The open floor plans on both levels are fabulous for entertaining and relaxed. The kitchen has been completely remodeled with granite counters, all stainless-steel appliances, including a 5-burner gas range. The entire main level, including the kitchen, has gleaming hardwood floors, and is flooded with light from extra-large energy efficient windows. Both the family room and dining room have sliding glass doors to separate patios. This special property is just .4 miles to Metrobus, less than 2 miles to 495, and very close to multiple shopping centers with supermarkets, restaurants, and retail stores. Broyhill Park’s largest model, almost 2,400 square feet, with a rare attached garage, make this home unique and special. But it doesn’t stop there. Terrific curb appeal, created by a beautifully landscaped garden and majestic corner lot setting. The house boasts cosmetic updates throughout, with the exception of the previously updated kitchen, and a large recreation room. It is in immaculate move in condition, and has all replacement windows, gleaming hardwood floors, and plenty of storage, both on the lower level and in the easily accessible attic. The property is just 1/10 mile to Metrobus, and Fairfax County parks with miles of trails are less than 2/10 mile. 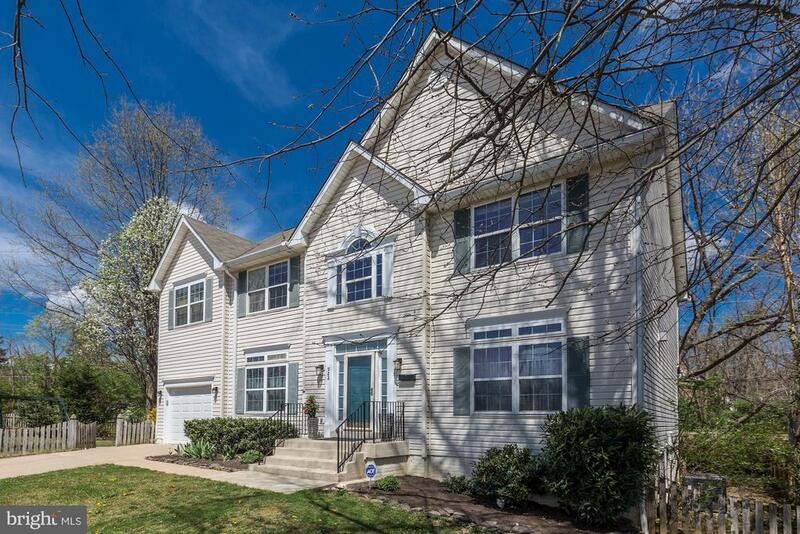 5/10 of a mile to the Woodley pool, and 3 minute drive to Fairfax County’s Provident Rec Center.